Well, there’s really no good news/bad news scenario in this one, it’s all bad news, no matter how you look at it, at least if you’re a Twin Peaks fan. The upcoming Showtime continuation of the landmark 90s TV series is still in production; just not with the man who created it at the helm. David Lynch has left the Twin Peaks project. Of all the reasons that could have been given, this is probably the least surprising. Lynch, after all, has worked primarily in film most of his career, and when he did dip his toe into television with the original Twin Peaks run in 1990, the series ended after only two seasons, with increasingly less participation from Lynch as time went on. Network interference, a hectic production schedule (it was, after all, a weekly series) and smaller budgets compared to film all converged to convince Lynch that while his experiment in television was interesting, it was ultimately not for him, and he returned to cinema. 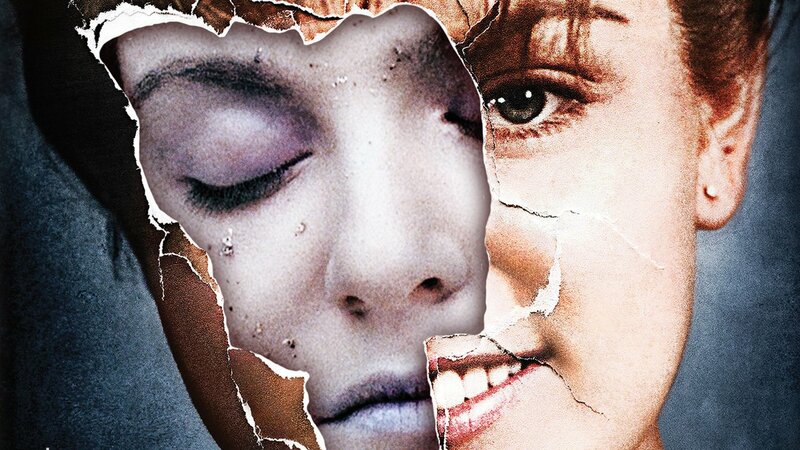 He even went so far as to create a prequel for Twin Peaks, called Fire Walk With Me that went to strange, dark places that content restrictions of prime time, network television would never allow. Time has changed the way content works in both film and television, and now it’s film that is often more kid friendly, and television where the more extreme, adult content appears, on more specialized channels such as HBO and Showtime, but the one thing that hasn’t changed is the budgets. Film regularly enjoys a massive budgetary scale compared to television, at least for big, tent-pole, summer attractions, and Lynch’s distinct, surreal vision has always been pretty demanding on a production cheque book. hour bargaining. This could mean that Lynch’s own initial public announcement was merely some shrewd negotiation on his part, deliberately creating panic to give himself more leverage, a social media tactic that’s been used before. Or, it could simply be the truth; he wanted more money, perhaps far more than would reasonably be required for a nine episode series, and Showtime didn’t like the numbers. Whatever the case, right now Twin Peaks is in trouble, and while it’s certainly possible to create a Twin Peaks show without Lynch, just using all the pieces he left on the board, it’s not going to be very good. Season two of the original series is a testament to that. Here’s hoping that either Lynch or Showtime is willing to reach some kind of compromise, because this was one of the best pieces of TV news in years, and it would be a shame for it to die.